The Wireless Power Consortium is a group of companies with the goal of developing and promoting the Qi wireless charging standard. Some of the members include Apple, Samsung, Huawei, ZTE, Panasonic, and Sony. Oppo has now joined the organization, possibly indicating that future Oppo and OnePlus phones will have Qi wireless charging. LG's mobile team has been making some... questionable decisions lately. It all began to go downhill when the V30S ThinQ debuted as nothing but a V30 with more RAM and some AI camera features. 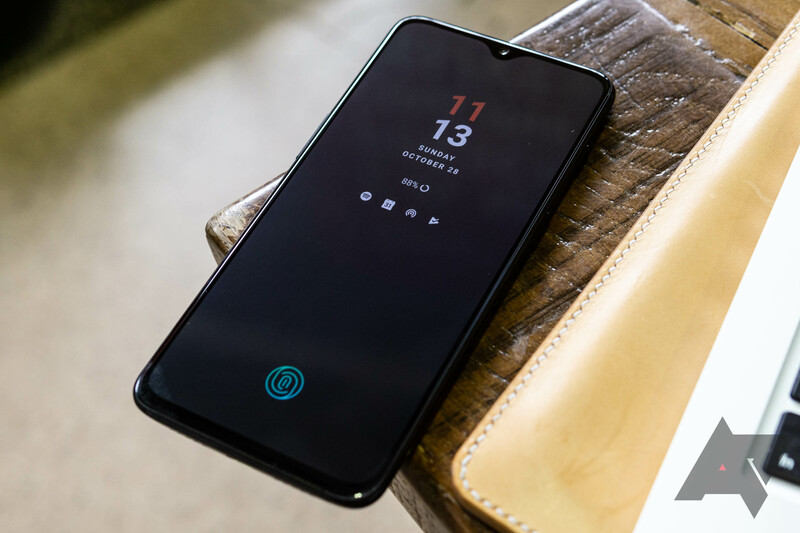 The company then threw the ThinQ branding on the V30 (and even the Canadian G6, though that seems to have been reversed). 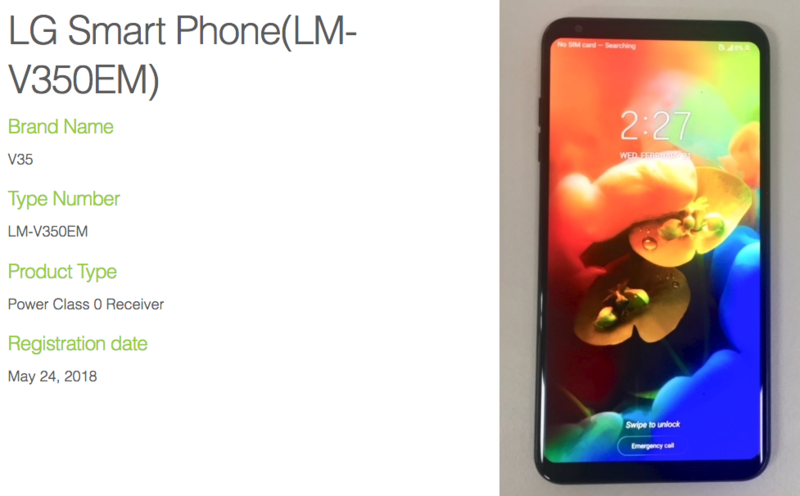 Now, because one minor revision of the V30 wasn't enough, the upcoming LG V35 (which will presumably carry ThinQ branding) has shown up on the Wireless Power Consortium's site. The Wireless Power Consortium was formed in 2008, to promote the Qi wireless charging technology in consumer products. 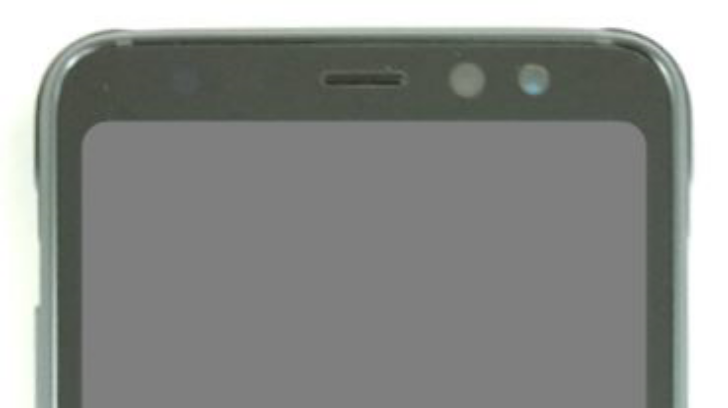 It looks like someone at the WPC has messed up, as the unannounced Galaxy S8 Active has appeared on the site.